Becas Fulbright para argentinos en EE.UU. Para nuestros colegas argentinos, nos ha llegado información desde el APA sobre las Becas Fulbrigt que os adjuntamos. todos los costos. Estas becas son sumamente prestigiosas y numerosos investigadores argentinos y de otros 155 países han recibido becas en los últimos 60 años. 36 becarios Fulbright han recibido posteriormente el Premio Nobel El concurso de becas estará abierto hasta el 15 de octubre. 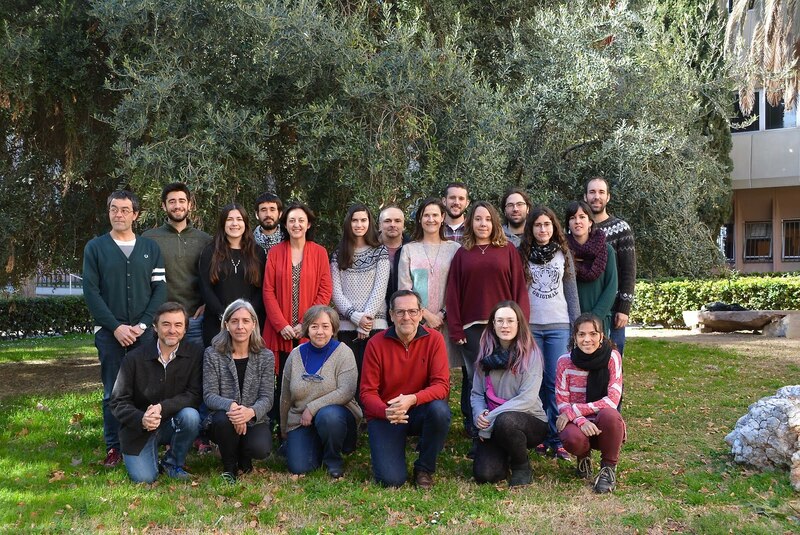 Información falsa y dinosaurios "falsos"
Ecological/Evolutionary Statistics: We seek a biostatistician working in ecology and/or evolution, with broad experience in statistical theory and methods. We especially welcome those developing new statistical approaches. The research area is open. Possible research areas could include statistical genetics, genomics, landscape ecology, population dynamics, and morphometrics using approaches including multivariate analysis, meta-analysis, Bayesian statistics, and spatial statistics, among others. The successful candidate will teach a core graduate course in Biometry as well as other graduate or undergraduate courses in their area of expertise. Terrestrial Plant Ecology: We are seeking applications from plant ecologists working at the interface between community and ecosystem ecology and interested in problems related to global change, but we will consider outstanding candidates in any area of plant ecology, including species interactions, community dynamics, physiological ecology, and plant demography. Candidates with strong backgrounds in quantitative methods and with interests in spatial or experimental approaches are especially welcome. Del 3 al 5 de octubre se va a celebrar en la Universidad de Huelva un curso sobre Técnicas Avanzadas en Fotografía Científica. morphological evolution of selected planktonic foraminifera in a Late Pliocene time- slice and in selected deep-sea cores from the Late Miocene through Quaternary. Methods include geometric morphometry using automated digital imaging systems, stable isotope analysis, and the study of shell-ontogeny. The goal is obtain quantitative models about the patterns and process of speciation in these marine protists. The project is funded by the Swiss National Foundation for Scientific. Research for 36 months, beginning on 1 January 2009. Your specific tasks: 1.) Morphometry of planktonic foraminiferal shells from globally distributed Late Pliocene deep-sea samples, and quantitative analysis of shell variability. 2.) Ontogenetic studies of foraminiferal shells. 3.) Geochemical (stable isotope) analysis of foraminiferal shells. 4.) Application and further development of our AMOR system (Automated Measurement system for the morphology of microfossils) in collaboration with engineering students from FHNW. 5.) Publication of the results. Your profile: 1.) A prerequisite for this position is a recent master's degree or equivalent qualification in earth sciences or biology. 2.) You are curious and highly motivated in solving questions about microevolutionary patterns and processes of marine microfossils, and you like testing scientific theories. 3.) You are especially interested in application and development of automated digital image based morphometry. 4.) You are familiar with oceanic micropaleontology. 5.) You have a good ability for quantitative analysis. Knowledge in computer programming is a plus, willingness to acquire such abilities for digital image processing is expected. 6.) You like interdisciplinary working in a mixed Museum-University environment. 7.) You have good knowledge of English (written and spoken). Los iguanodontes de Bernissart fueron uno de los descubrimientos de dinosaurios europeos más importantes del siglo XIX. 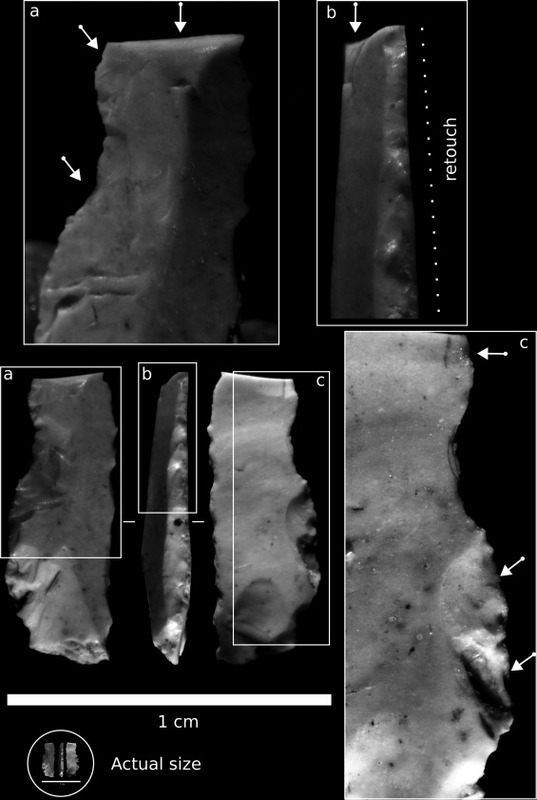 En unas minas de carbón del Cretácico inferior de esta localidad de Bélgica se encontraron docenas de esqueletos articulados del gran ornitópodo Iguanodon. 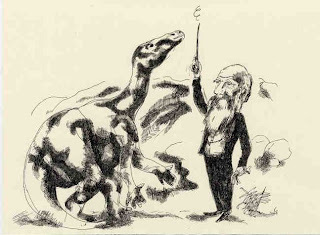 Aprovechando la inauguración de la Nueva Galería de la Evolución del Museo de Bruselas donde están expuestos se va a celebrar el congreso Charles Darwin y los iguanodontes de Bernissart. Más información en Aragosaurus.